Dealing with the hardships in learning is not often easy as it seems. That’s especially to those middle and high school students. Though some of them may find it encouraging at times, others don’t always feel that way. 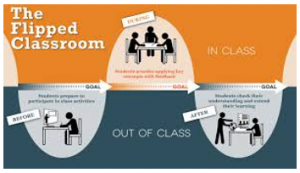 Other individuals’ immediate positive result from hard work doesn’t represent the totality of all students. And sometimes, even if they tried almost everything to learn, all else seem unworthy and slow-paced. A therapist online would agree that that dealing with the situation is the only ideal thing to do. But do these individuals have the characteristic to handle an unfortunate situation in school such getting rejected from a graduate school, bullying, social problems, financial inconsistencies, and relationship issues? Is there a possible way to overcome the difficult challenges to become successful in life? A lot of people typically believe that success only happens to a few. That these individuals blessed with a unique characteristic such as having an above or high IQ, social intelligence, and good looks are the only ones to become successful. However, people often disregard the underlying reason why most leaders nowadays are successful. And that is because of their grit. It is the passion and perseverance for long-term commitment and goals. It involves working persistently hard towards every learning challenge whether at school or life experiences. It allows a maintaining effort into students’ interest in learning despite adversity, failure, and hindrance in progress. It’s notable to say that persons who are “gritty” picture and approach every situation as if it is a marathon. There’s a buildup of internal and external motivation where these individuals often look forward and believe on the end goal of the task they are taking on. But although passion and perseverance may be the top characteristic that leads to success, it is essential to know that other internal features help as well. These include optimism, open-mindedness, and mentorship. All of these get associated with individuals’ lifelong achievements. 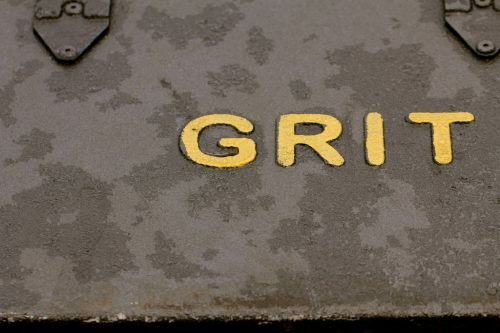 With all of these positive traits, how can most students become gritty? Well, that depends on these individuals’ growth mindset. Since the ability to learn is not static, learning is fluid and can be attained by mostly anyone. Fortunately, those people with a growth mindset often believe that abilities get developed by hard work, practice, and perseverance. Therefore, individuals with a growth mindset understand the importance of failure and look at is a part of learning. As a result, this type of way of thinking makes learning more enjoyable and fulfilling. It also fosters and builds resilience. Alternatively, those individuals with a fixed-mindset only believe that abilities are stagnant and cannot be improved or altered. As a result, the negative state of mind creates an invariable urgency to prove their worth continuously. 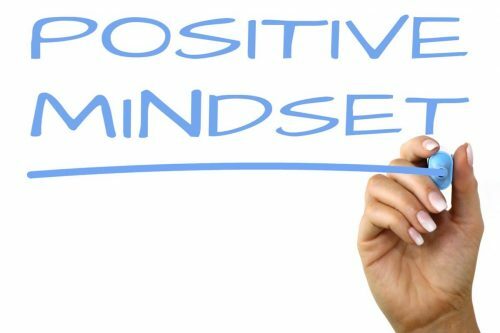 Fixed mindset feeds on negative emotional and mental traits. It pulls down every positive characteristic people have. Yes, developing a growth mindset is sometimes draining and challenging situation. But, it is not impossible to do. As long as people encourage themselves to change their way of thinking, all things will reach a positive result gradually. As learning challenges become part of every person’s life, every individual must always remember. The view they adopt for themselves can significantly affect the way they lead their lives. Meaning, the more they picture out failure, the higher the chance it can happen. But the more they build themselves up to reach success, the more they can find bits of solutions equally essential for overall development. And as long as these individuals love what they are doing, they will always seek out reasons to continue enjoying it despite difficulties and challenges. 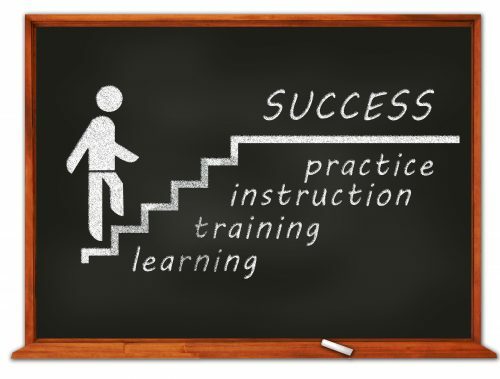 If there’s constant learning and improving, there’s a guarantee of success in the future. There’ are two things that these students can get in life; that’s hardship and success. Valuing and enduring hardship is a vital process of living a dream. It is important to note that in every situation, whether negative or positive, all things come to an end. Everyone can experience setbacks. But, it doesn’t mean they have to compare their failure or successes to others. People may not be able to handle or control the situation they face, but they can always create a mindset that can help endure learning challenges.